A few pics from a walk a while back. 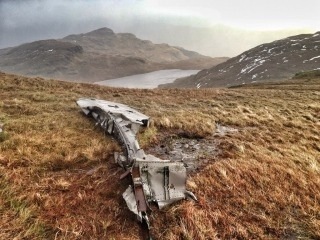 One of two crash sites at the back of Strachur. It was a Grumman Martlet. 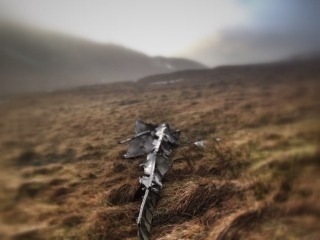 Think it was also known as the Wildcat,crashed in 1940.